Looking for Hair fall defence Shampoo? Here is a deal for you. Amazon is selling TRESemme Hair Fall Defence Shampoo, 1000ml for Rs 455 only. TRESemme is one of the well-known brands for its quality products. So, grab this awesome deal now, before it goes out of stock. 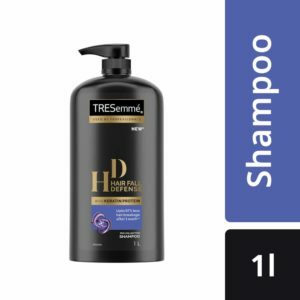 How to buy TRESemme Hair Fall Defence Shampoo, 1000ml from Amazon?